Zoo Atlanta will host City of Atlanta and Fulton County Family Days on Saturday and Sunday, August 19 and 20, 2017. On these two dates, guests who can demonstrate residence in the City of Atlanta or Fulton County or employment in City of Atlanta Government or Fulton County Government will receive free admission. Free admission is valid for two adults and up to four children per party. City of Atlanta or Fulton County residents: Recognized forms of ID include a Georgia driver’s license; State of Georgia-issued voter identification; or water, gas or light utility bill demonstrating residence in the City of Atlanta or Fulton County. Employees of City of Atlanta Government or Fulton County Government: Recognized forms of ID include a City of Atlanta employee identification card or Fulton County Government employee identification card. 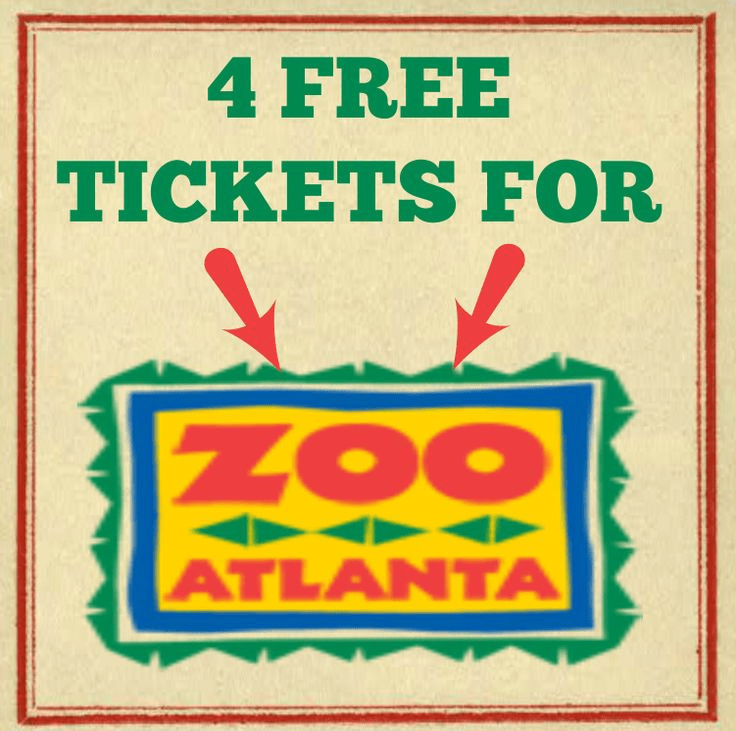 City of Atlanta and Fulton County Family Days have been extremely well-attended in previous years; Members and guests should expect high volume in the Zoo on both days. Visitors are encouraged to arrive early and consider carpooling or MARTA travel, as parking will be limited. The admission offer is valid only on Saturday and Sunday, August 19 and 20, 2017, and may not be combined with any other discount or promotion. The offer is not valid online.